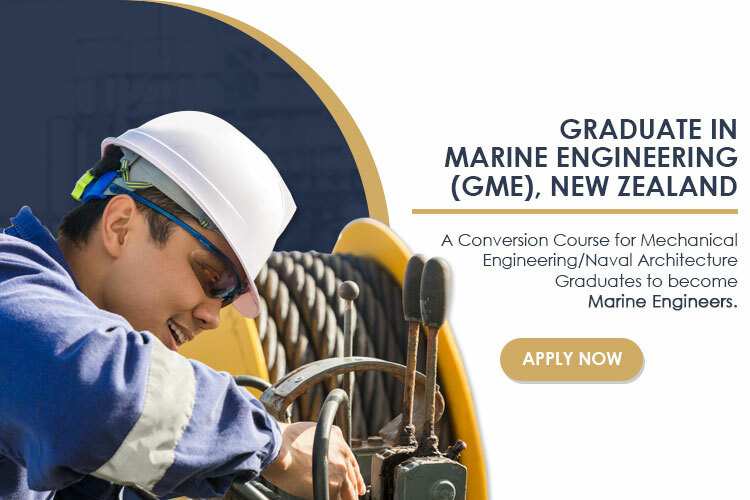 After successfully completing the TAR Book competency examinations held at Newzeland, the candidate will be eligible to obtain exemption for PART A of MEO Class IV competency certificate. We provide STCW 2010 APPROVED BY DG SHIPPING(GOV OF INDIA) AND INDIAN CDC WILL BE PROVIDED. 4-month Conversion Training being conducted by The Maritime Academy, at their campus at Panchkula, Haryana, India. Combined sea service and workshop skills training, which must total 12 months, including at least nine months’ sea service, along with the Training and Record Book, Distance Learning Programme. A study and examination period at New Zealand. Not more than 28 years at the time of commencement of the course. Candidate should be physically fit for sea service under standard norms, with eyesight up to 6/12 in both eyes or 6/9 in better eye, 6/18 in other eye and with no colour blindness.